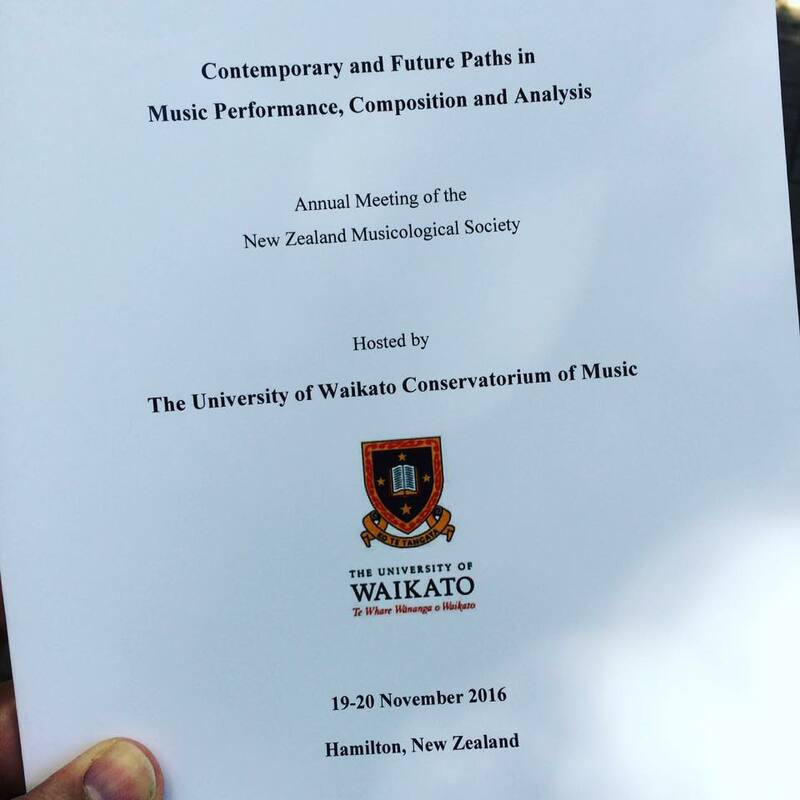 Paper presented as part of a panel presentation at the NZ Musicological Society Conference. 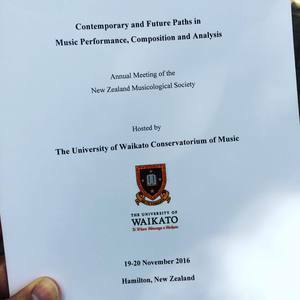 ABSTRACT FOR THE PANEL: In recent scholarship on recorded music, authors have addressed, implicitly and explicitly, the twin notions of “reality” and “illusion”. The prevailing position amongst writers is that what matters is not whether a recording is “real”, so much as whether the illusion of reality is accurately conveyed, and how it is done so. This idea finds a clear representation in Moore’s work on authenticity (2002, 2012) and Zagorski-Thomas’ concept of “sonic cartoons” (2014). Led by Braae, this panel begins with four case studies that address the notion of “reality” in recorded music with a particular focus on how artists’ studio and performance practices engage, and respond to this idea. The first section works from an historical perspective; Jason Long considers the technological and aesthetic shifts in the 1960s and early 1970s that enabled artists to disengage from the idea that a recorded text presented some version of reality. Long examines David Bowie’s Ziggy Stardust and the artist’s self-conscious creation of a character that belongs to selected texts. Nick Braae continues this theme, in reference to the singing styles of Freddie Mercury. Braae argues that Mercury’s experimentation with different voice types on Queen’s 1970s records presented an alternative realisation of the idea that there was no “real” artist, simply different personae who inhabited the worlds of different songs. The following two panellists, Jeremy Mayall and Kent Macpherson, address contemporary practices. Focusing on the role of timbral manipulation as a compositional tool, Mayall compares the practices of popular musicians with jazz and classical performers. He suggests that the musicians have contrasting attitudes towards evoking the impression of “reality” despite the fact that all of them work in the same production context. Macpherson presents a contrary case study. He discusses Icelandic composer Olafur Arnalds’ “The Chopin Project”, which involved using old instruments and intimate spaces to intimate the presence of a “real” space in the recorded texts. Macpherson looks at specific production techniques, instruments and microphones and their role in achieving spatial and temporal fidelity, thus raising the question of whether it is actually possible to capture a “real” performance.